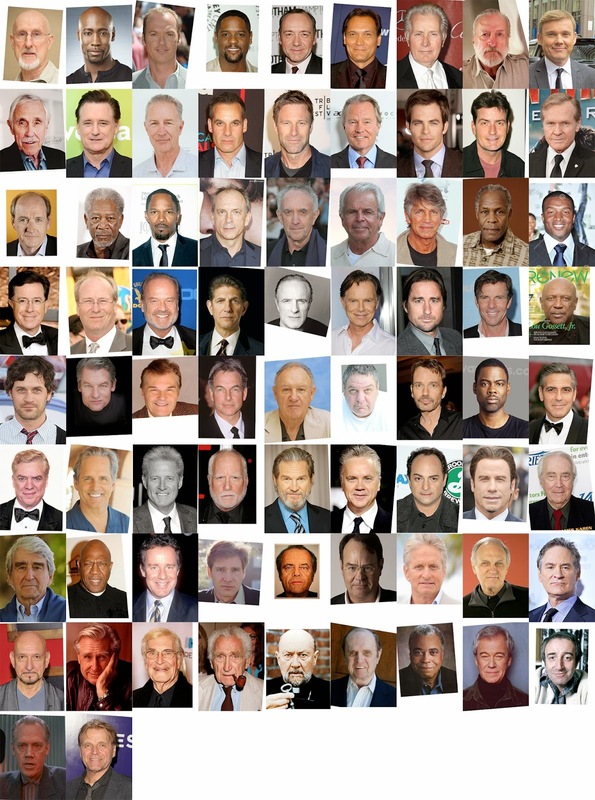 The President as himself is a composite image of almost all the actors to have played a fictional President of The United States of America in cinema according to this Wikipedia page (many of these characters are listed simply as 'The President.) 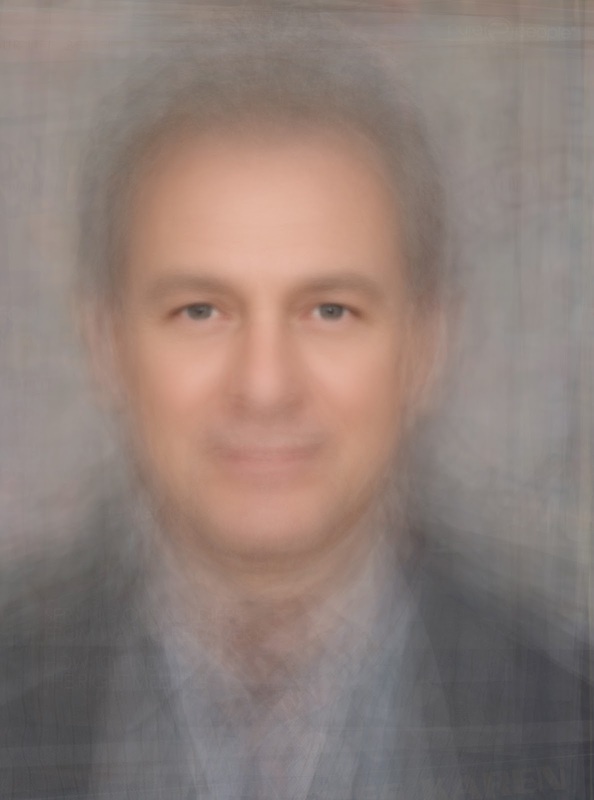 The 74 faces are combined using Photoshop stacking to produce what could be interpreted as an image of the ideal US President through a cultural lens. Of the eighty listed actors, eight black actors have played the the President. The first was Tom 'Tiny' Lister Jr. who played the President in the 1997 science fiction film, The Fifth Element. 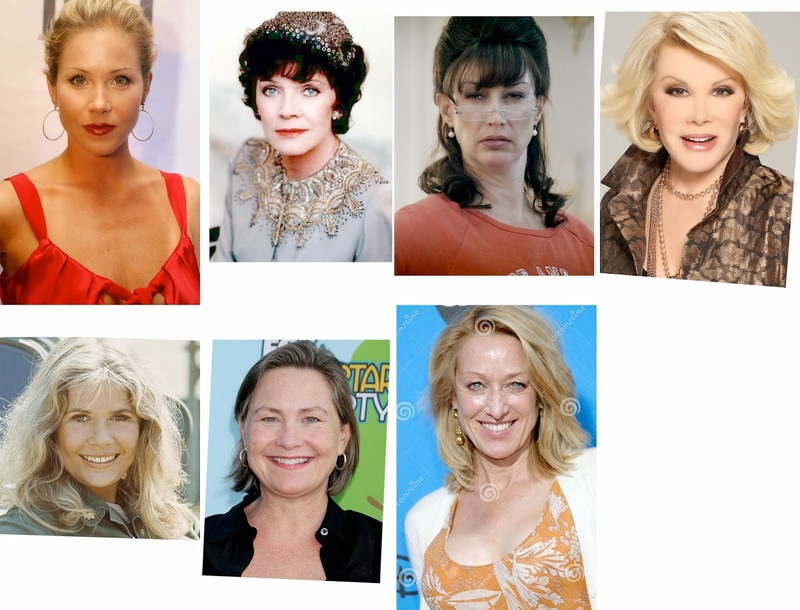 The President as herself shows the only seven female actors to have played the US President on a cinematic release. The President is almost always charecterised as the cornucopia of 'goodness' in films - either as a hero in themselves or as something to be protected at all costs, something that represents the sanctity of what is being fought for by the protagonists. I've always been thrown by the mixed realities that the US President seems to put into film and television. Many cinematic films chronicling solely fictional characters and events make reference to the real US President. While watching The Siege (1998) I was struck by how the story of how dramatic, overtly Islamic terrorist attacks on New York City was apparently 'sanctioned' by the appearance of stock footage of Bill Clinton - introducing a real-world anchor of believability and characterising that ineffable 'goodness' to a wholly fictional plot. Fictional presidents or almost always slightly more fallible but nonetheless good. Because of the obvious difficulty of casting an actual President to anything more than a cameo, there is much more opportunity to open up and explore characters. In this case, the President as themselves could be said to be the most fallible and human President as well. Incidentally, the most interesting shock of mixed reality I've had was during the TV show Homeland (TV Presidents aren't included here) when Osama Bin Laden was suddenly referenced quite late in season 3 (I think). For a show that laid open a pretty gorey slice through the whole US defence infrastructure without a single reference to a real-world person or event, the sudden anchoring of Osama Bin Laden was actively destructive to my suspension of disbelief. I'm particularly interested in how long it is until some lobbying group backs this up with composite soundbites and video footage and fields an algorithm as the perfect candidate.